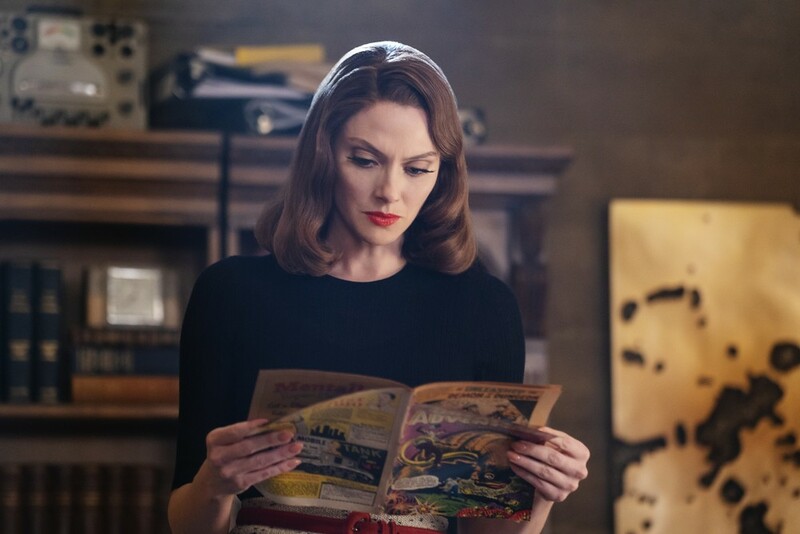 DC Universe has released some preview images and an official description for “Hair Patrol” which is the Friday, April 19 episode of Doom Patrol which runs exclusively on that service. Some preview images can be found below. Eric Dietel wrote the episode which is directed by Salli Richardson-Whitfield. In addition to Tommy Snider and Pisay Pao, Max Martini guest stars as Alastair Henderson.